Austin Smith is the co-founder and managing partner of Alley Interactive, a web development firm that has pulled off some of the most complex and high­ profile site launches for top digital publishers and content producers, including the New York Post, The New Republic, Kaiser Family Foundation, Capital New York and Digiday. Austin is an expert PHP developer with twelve years of development experience bringing open source platforms into big media enterprises. Austin is also a frequent speaker at open source conferences. As the lead developer and architect for the Kaiser Family Foundation’s website, Austin built a groundbreaking data visualization tool and subsidy calculator which accurately calculated the cost of health coverage under the Affordable Care Act. This tool was embedded on hundreds of news sites and used by millions of Americans. Prior to Alley Interactive, Austin was Director of Technology, Emerging Markets for The New York Times Company (About.com), where he led a team of a half­-dozen developers on ConsumerSearch.com. 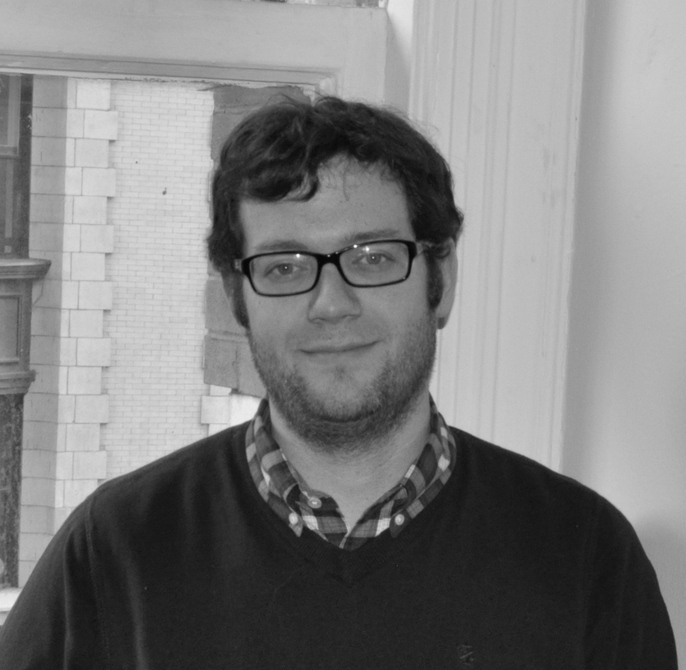 Austin was also lead developer for Economist.com, where he oversaw developers through the rebuild of the site’s channel pages. 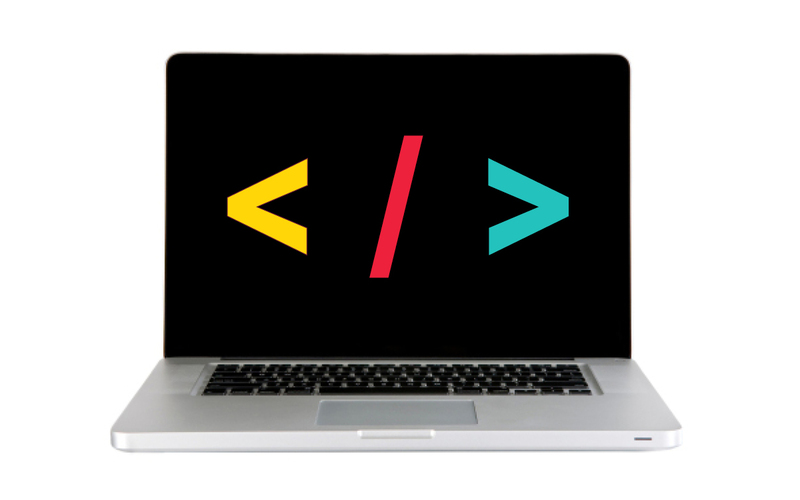 Learn the basics of PHP in this introductory workshop.